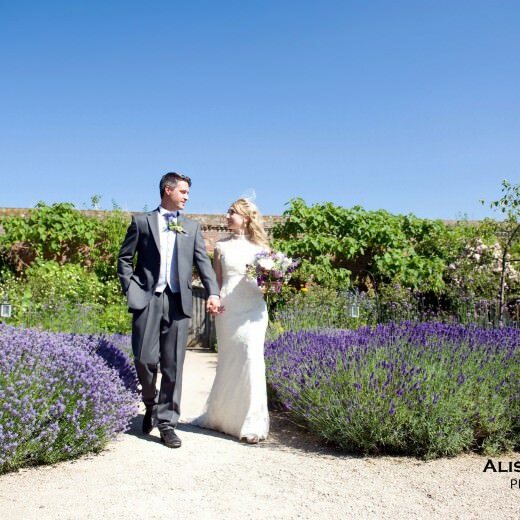 Ali Gaudion is a West Sussex wedding photographer from Chichester, West Sussex. 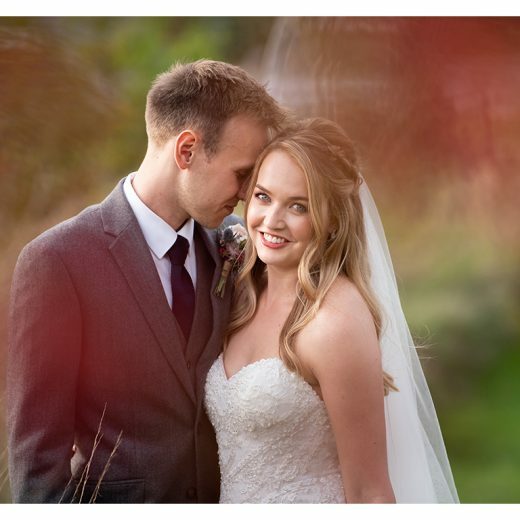 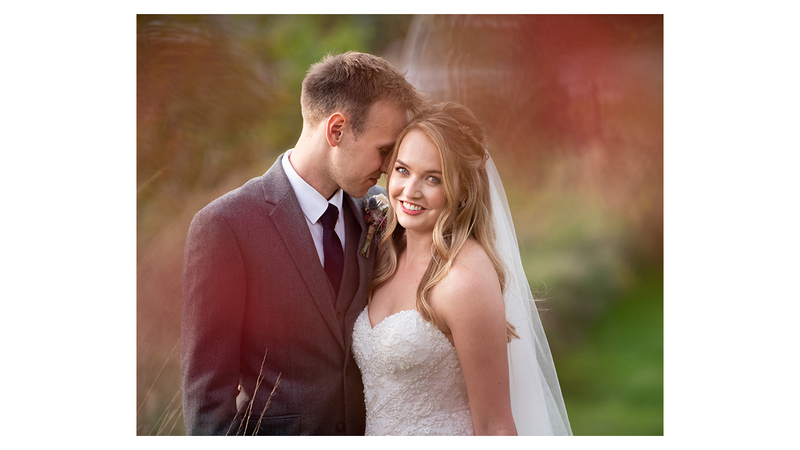 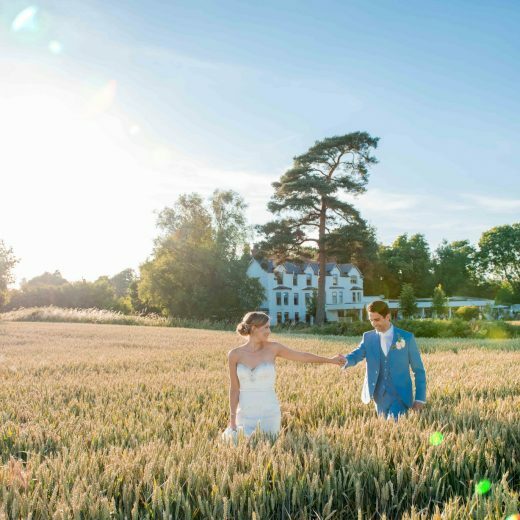 As a West Sussex Wedding Photographer, she only shoots natural, candid shots for your wedding with a sprinkling of glamour in the romantic shots. 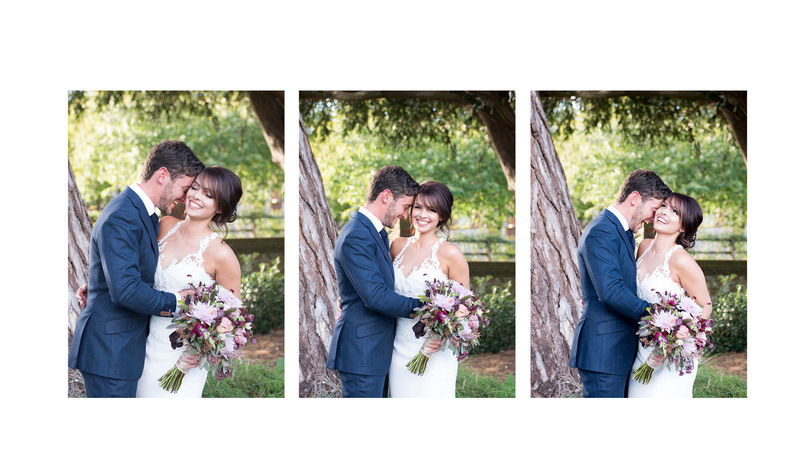 Ali shoots pure, natural shots. 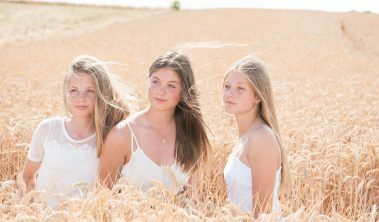 Ali Gaudion qualified as a professional photographer in 1992 at Antonelli Institute in the USA. 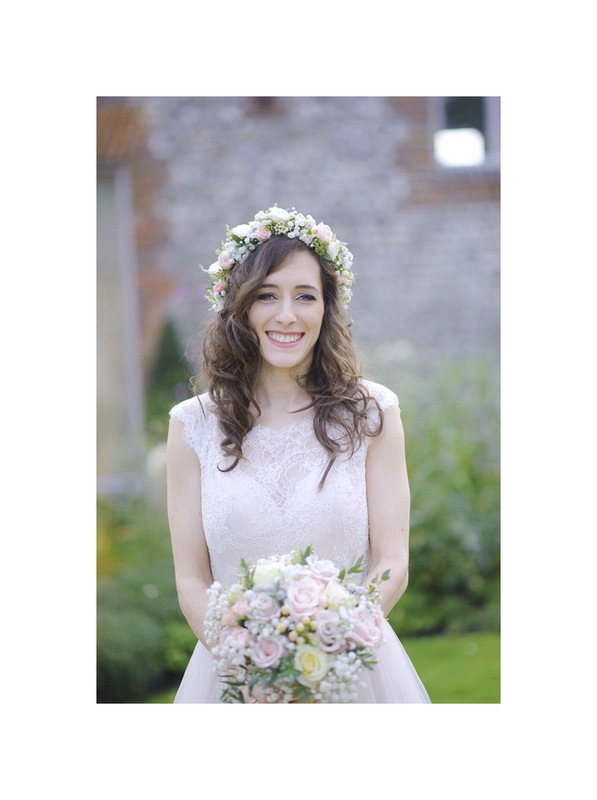 She also trained at a Southampton Wedding Studio before specialising in natural, wedding photography in Chichester, Hampshire and Surrey. 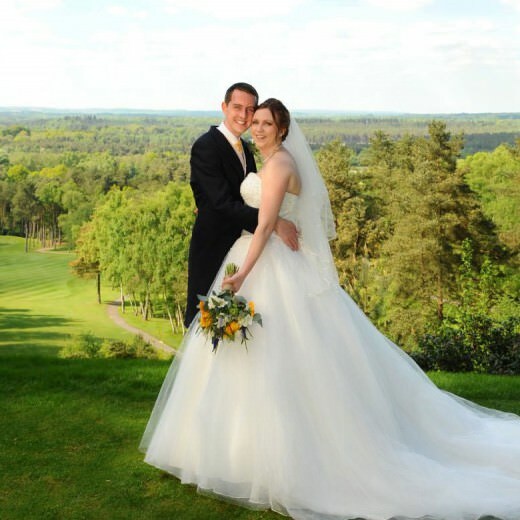 Alison has provided professional wedding photography in Hampshire, West Sussex and Surrey for more than 15 years. 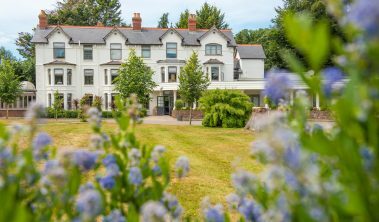 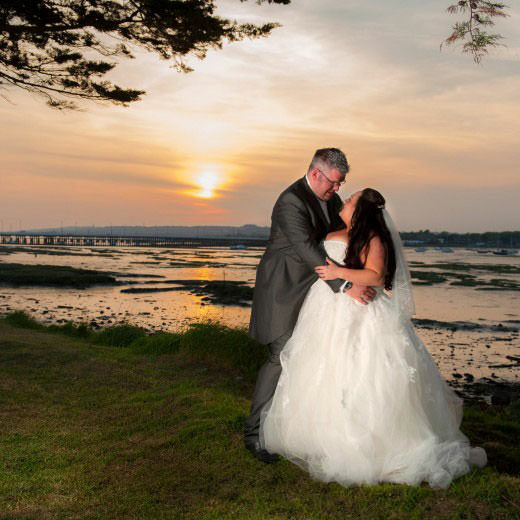 Ali has experience of shooting over 400 weddings at a wide variety of beautiful wedding venues in Chichester, Portsmouth and Southampton and across Sussex, Hampshire and Kent. 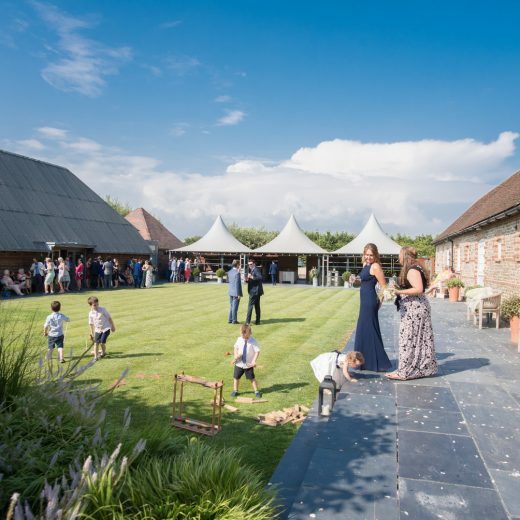 Just some of the locations in which Ali has photographed weddings include: Southend Barns, Farbridge, Tithe Barns, The Walled Garden, Old Thorns, Goodwood Hotel and Stansted Park. 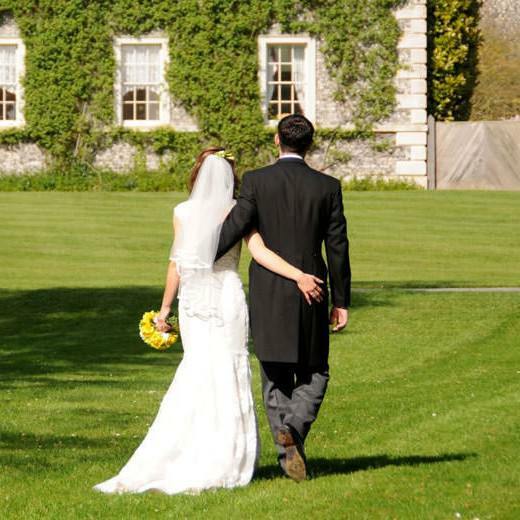 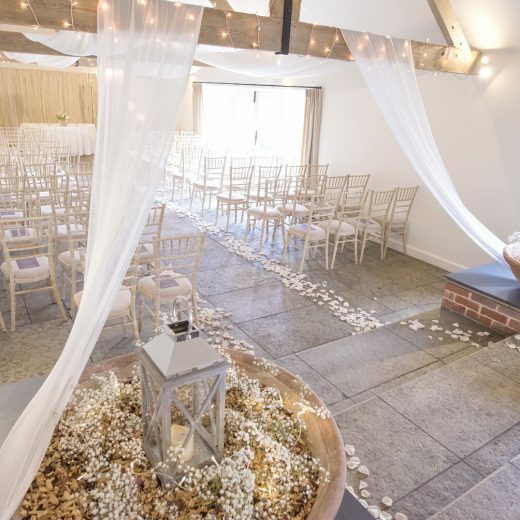 Sussex and Hampshire Wedding Venues who prefer Ali Gaudion as a wedding supplier are below. 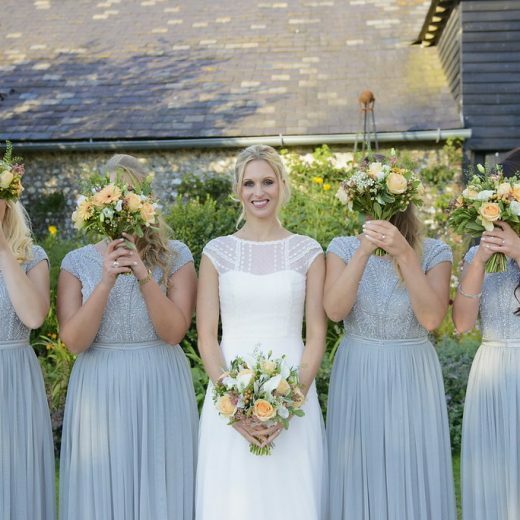 Ali’s style is natural, candid and she is an award winning photographer in Chichester, West Sussex and Hampshire. 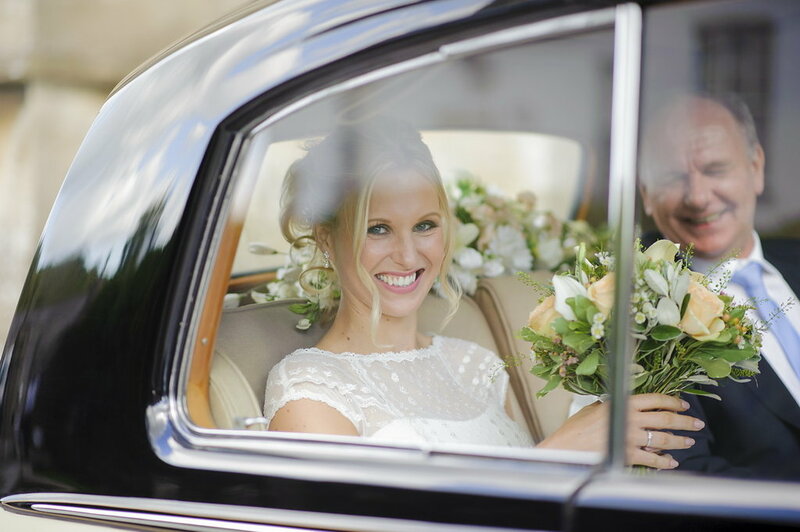 She has a great sense of humour and is easy-going and will relax any bride on her wedding day. 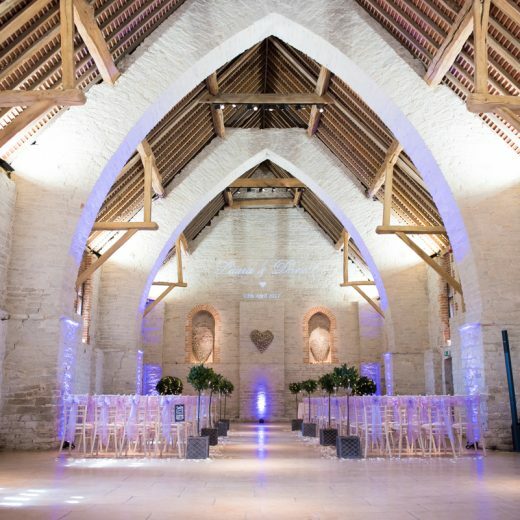 These venues are within West Sussex and Hampshire. 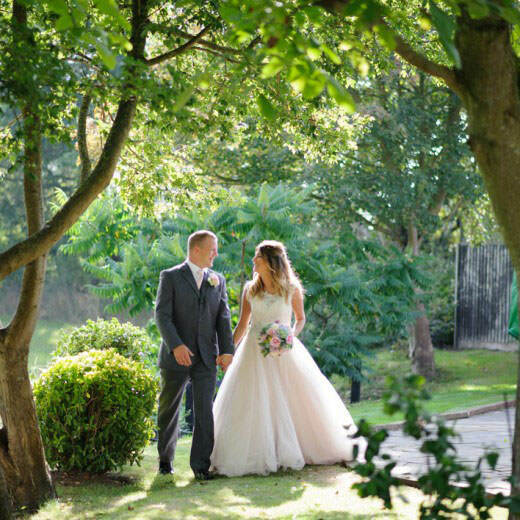 Ali has provided wedding photography within many other venues, which have galleries below within Hampshire and West Sussex. 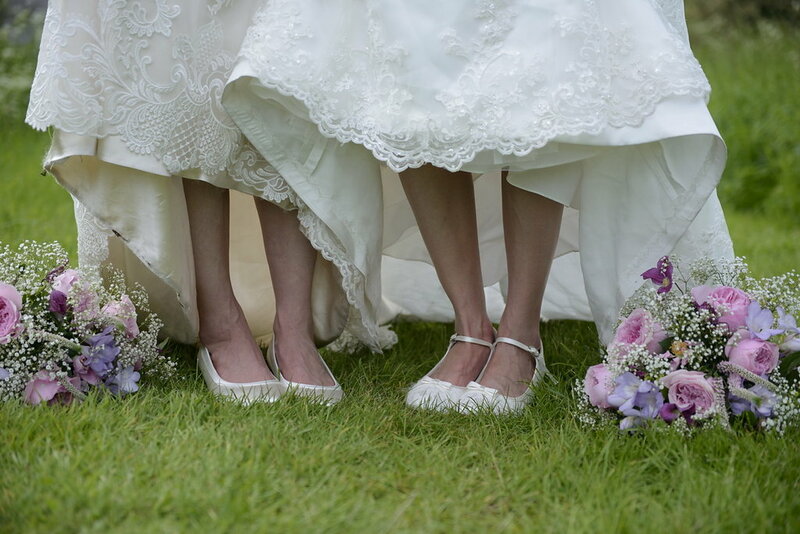 For a quote for wedding photography, please email sales@gaudions.co.uk or call 07747773880.